"Long Arm Quilting Business...Where Do I Start?" Come prepared with questions about how to start your own long arm business. 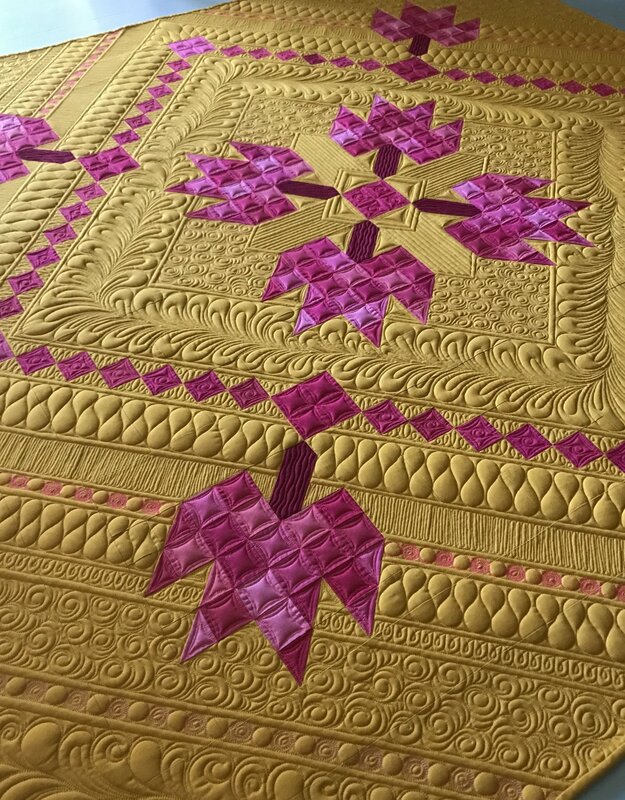 We will cover topics such as pricing, documenting quilts at drop off, keeping your customers happy and a few of my favorite tips and tricks."